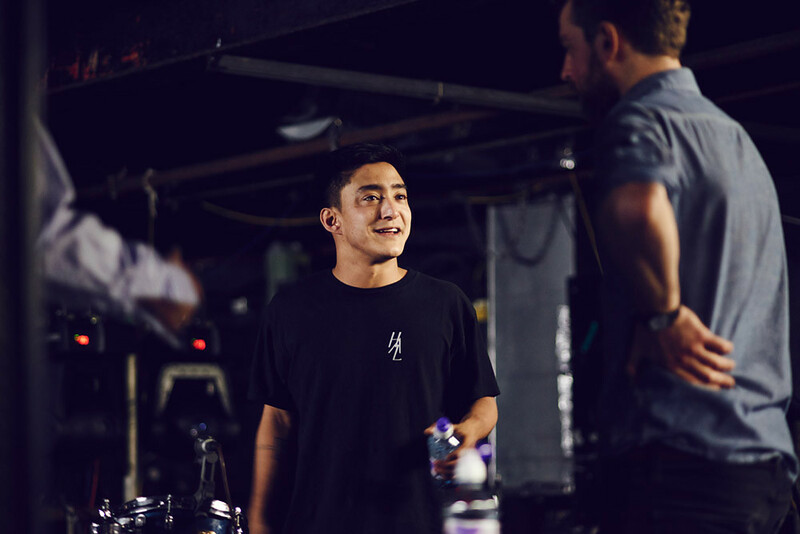 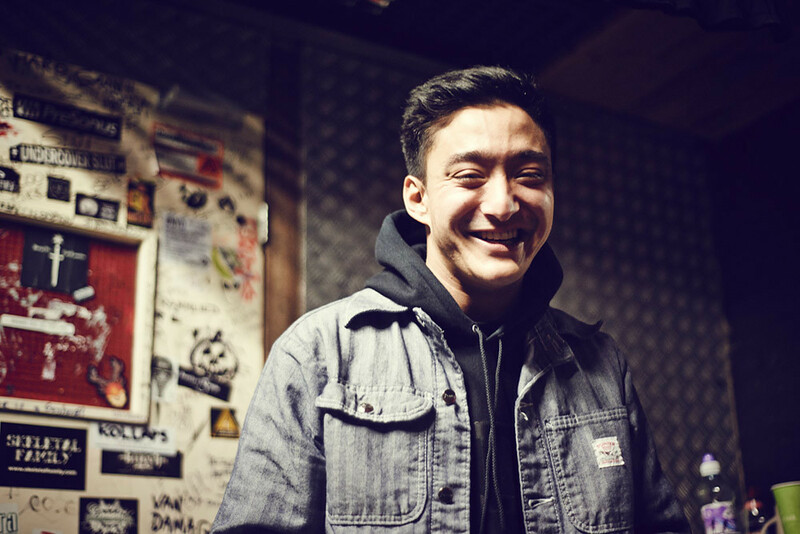 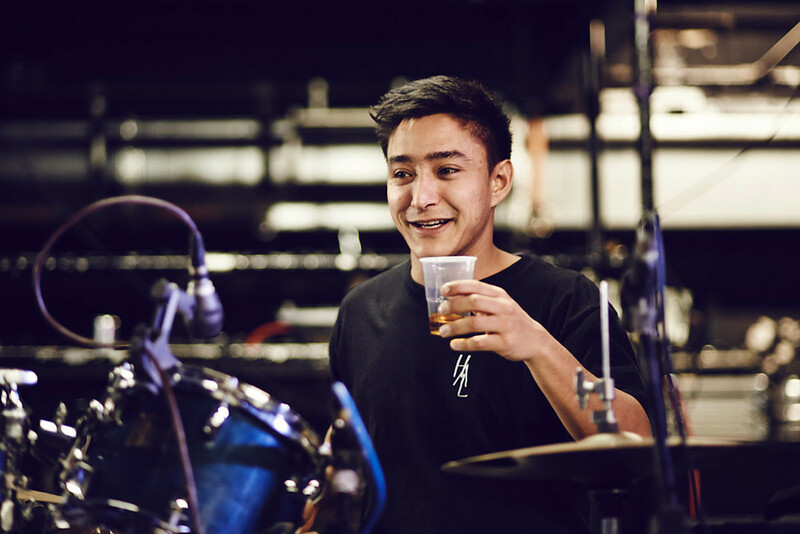 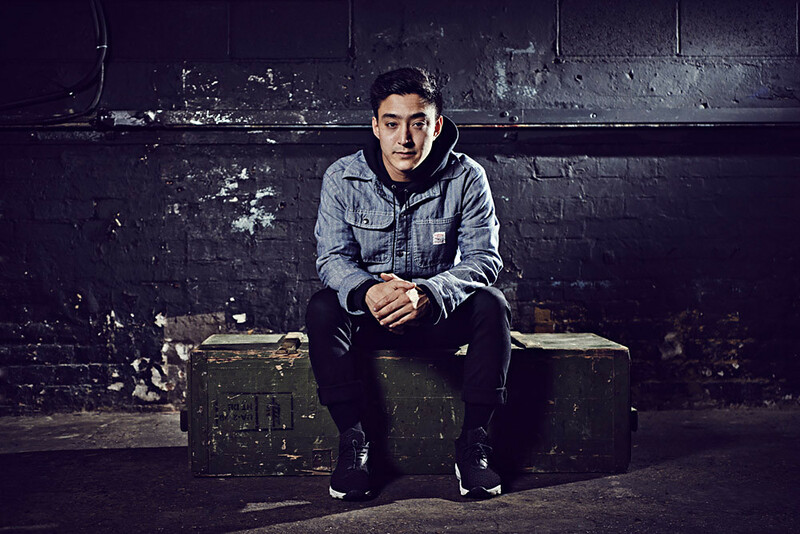 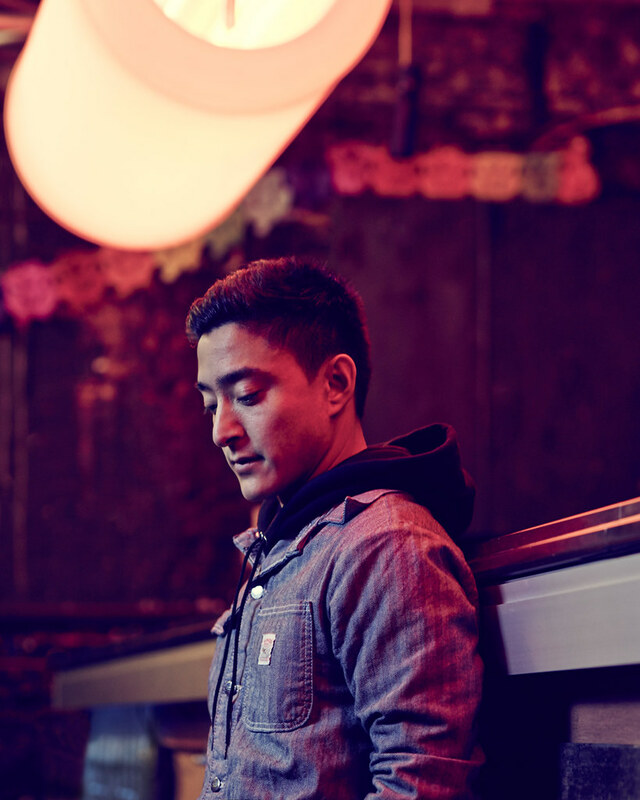 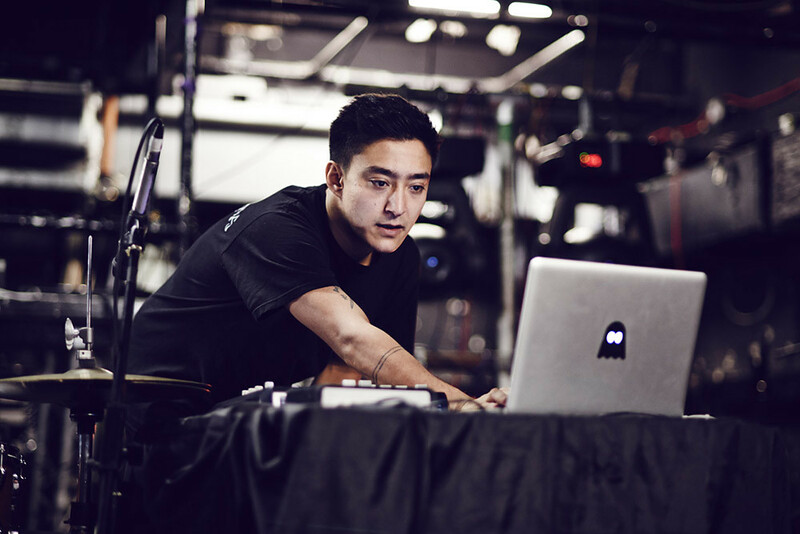 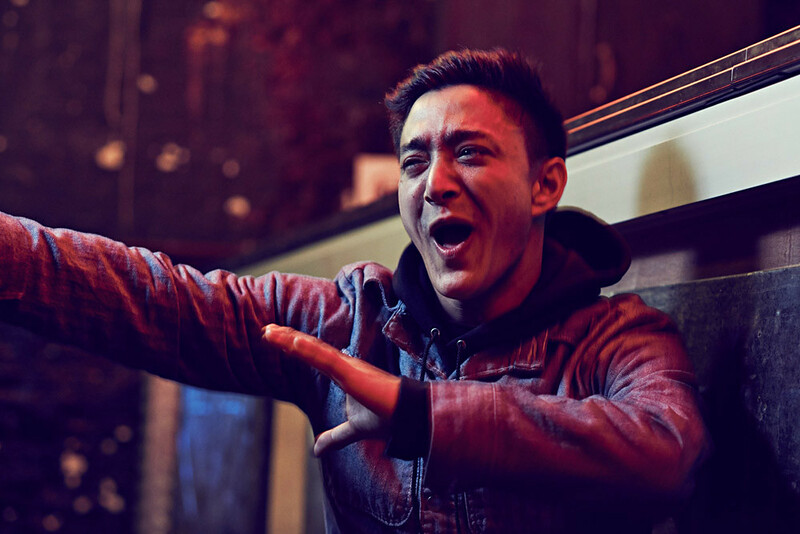 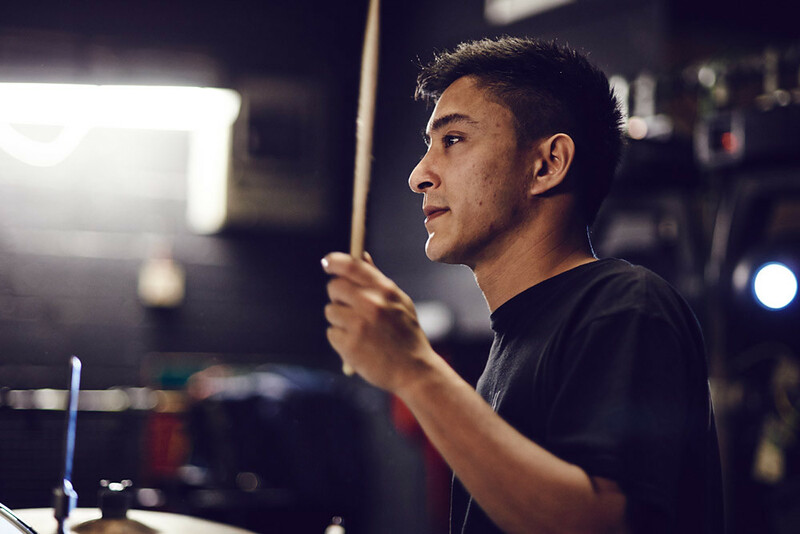 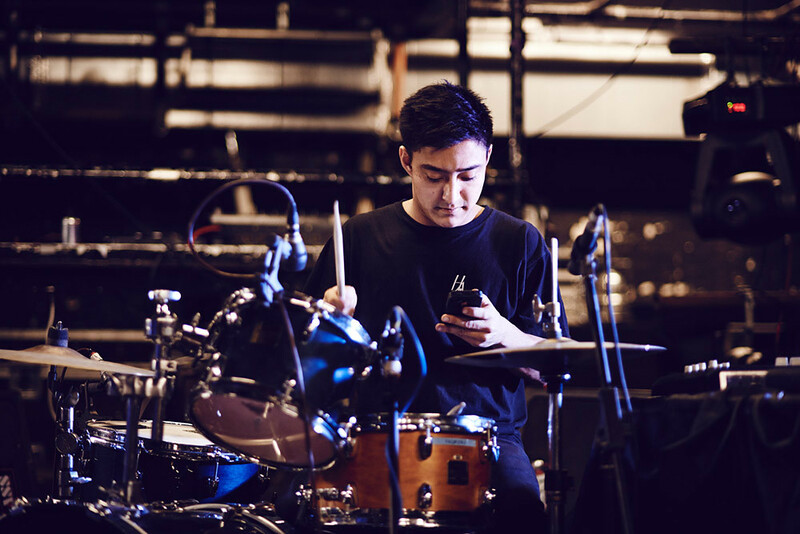 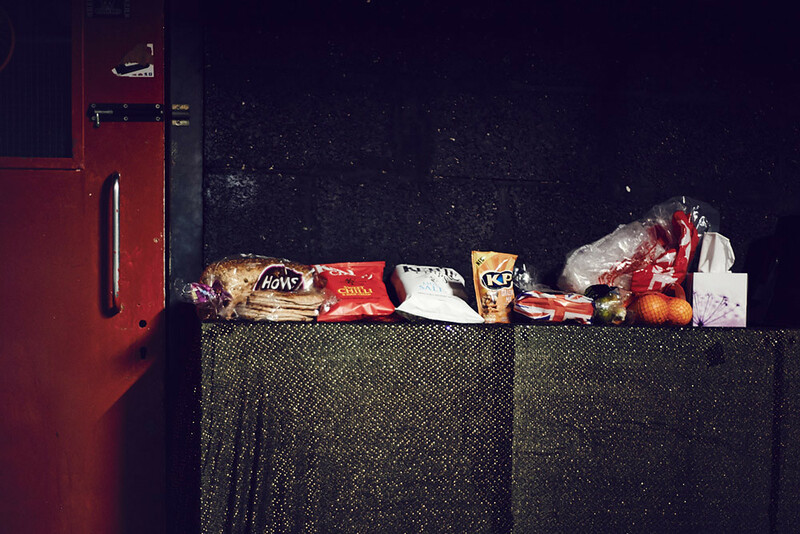 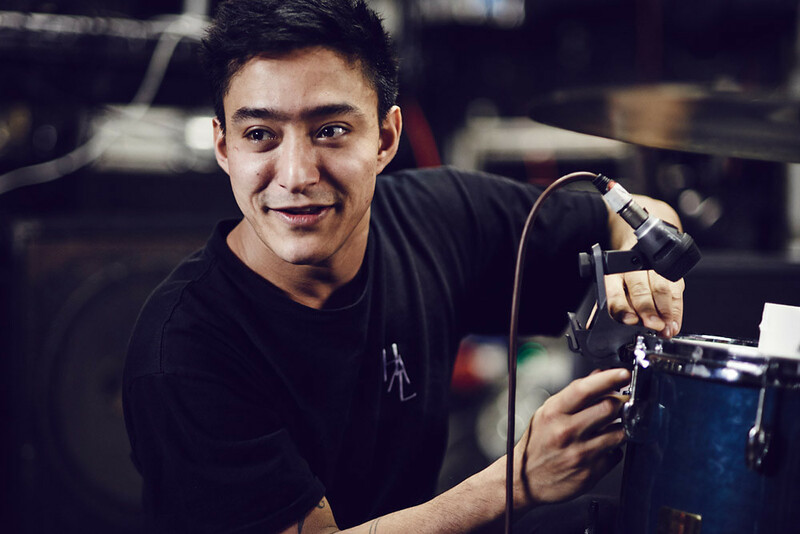 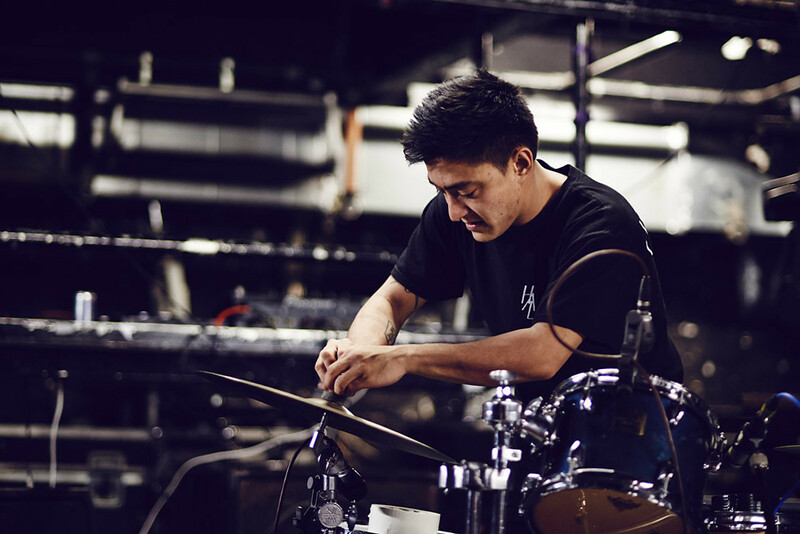 Shigeto stopped off in London on his current European tour, so we thought it an idea to document what goes on in the day in the life of Shigeto when prepping for a show. 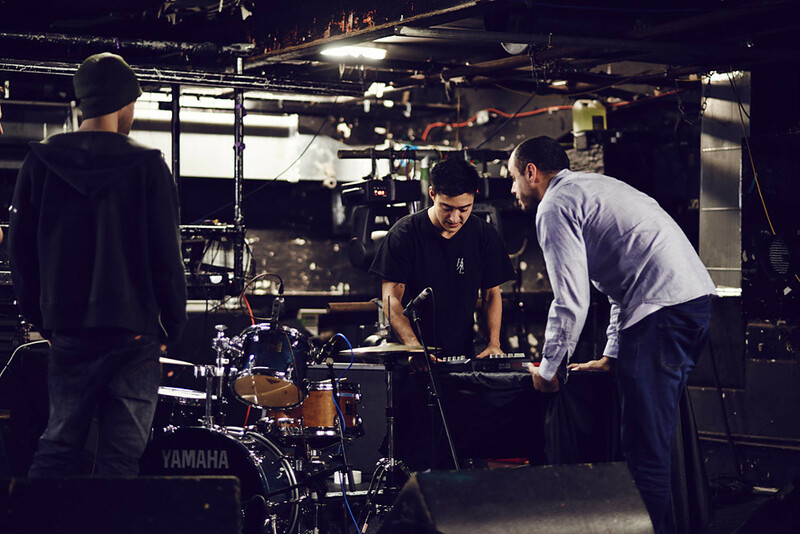 Our photographer Tom Griffiths took those wonderful behind the scenes snaps - and you can buy No Better Time Than Now from Michigan's Ghostly International now. 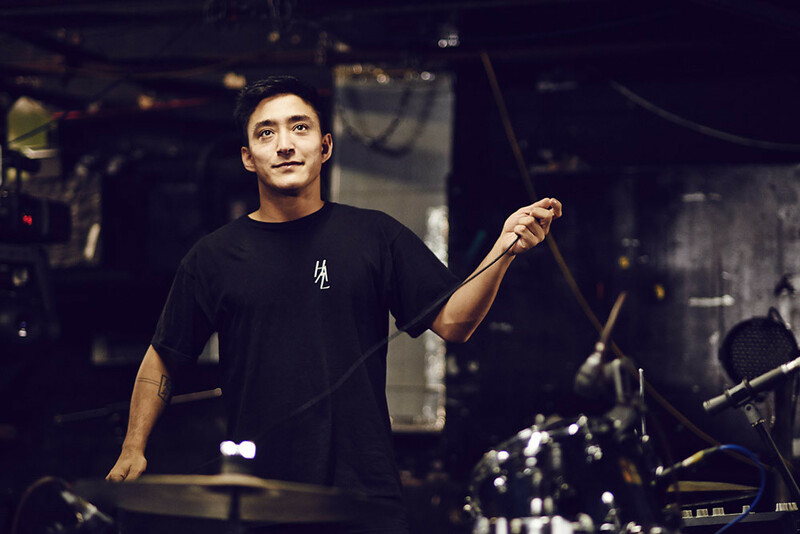 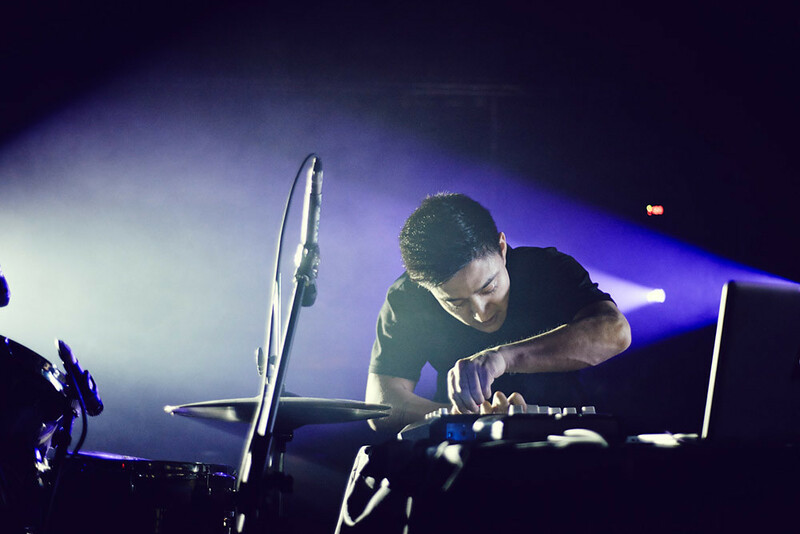 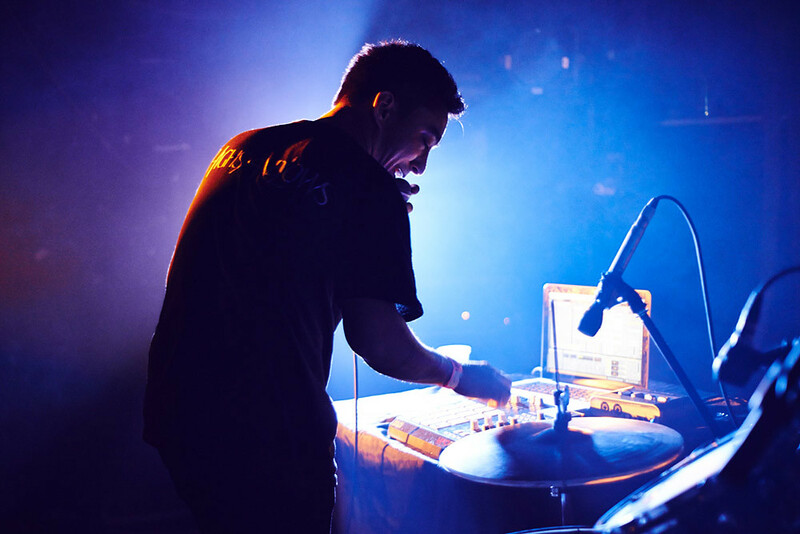 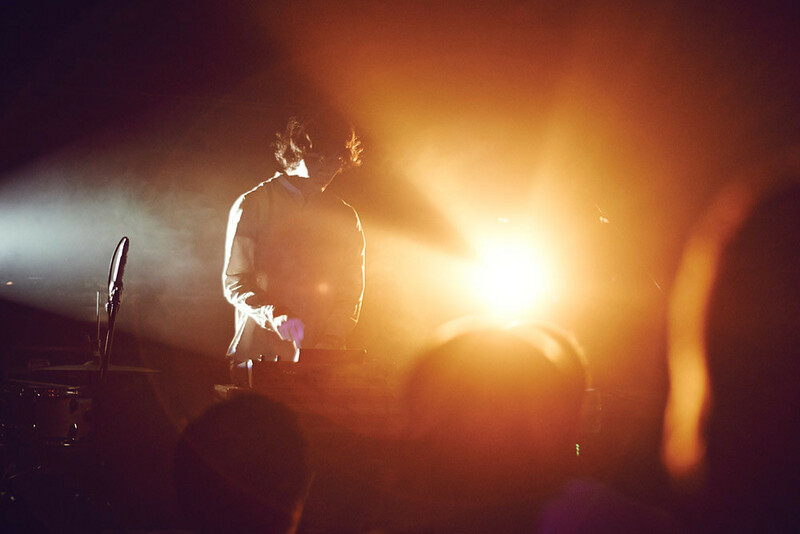 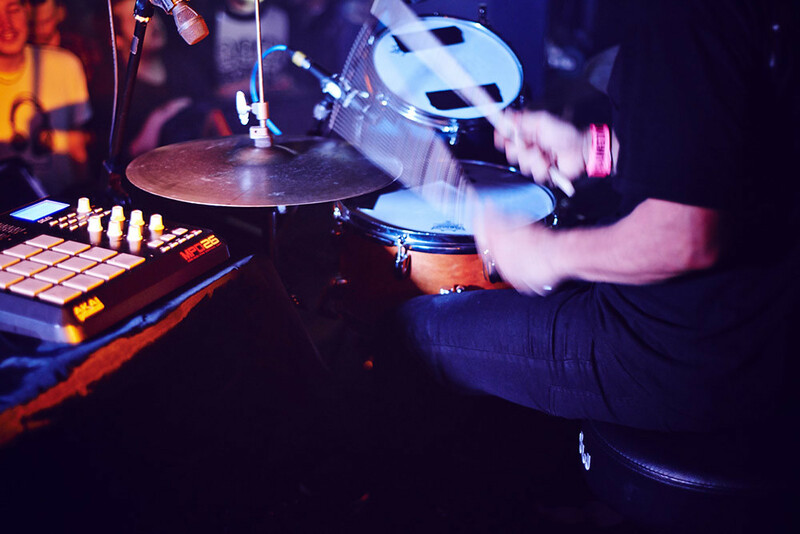 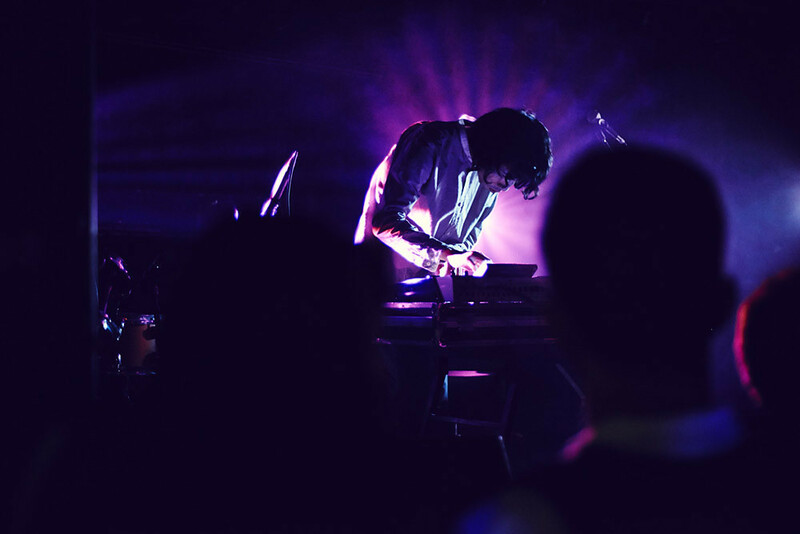 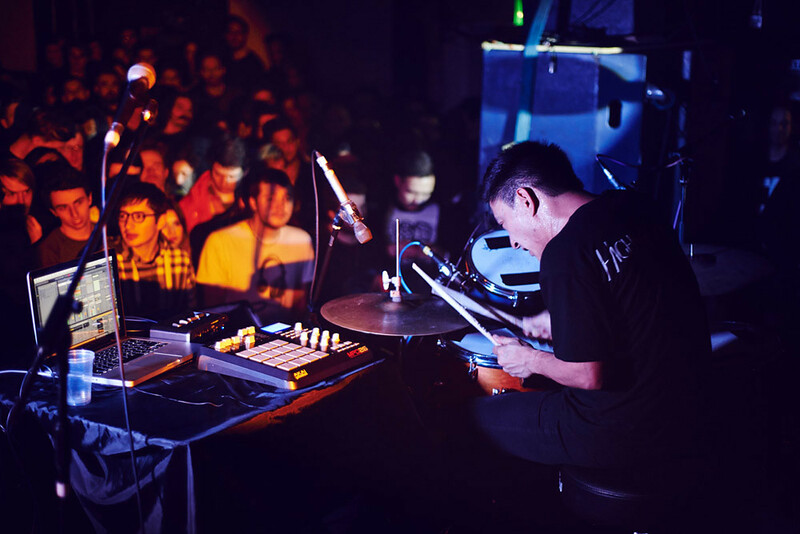 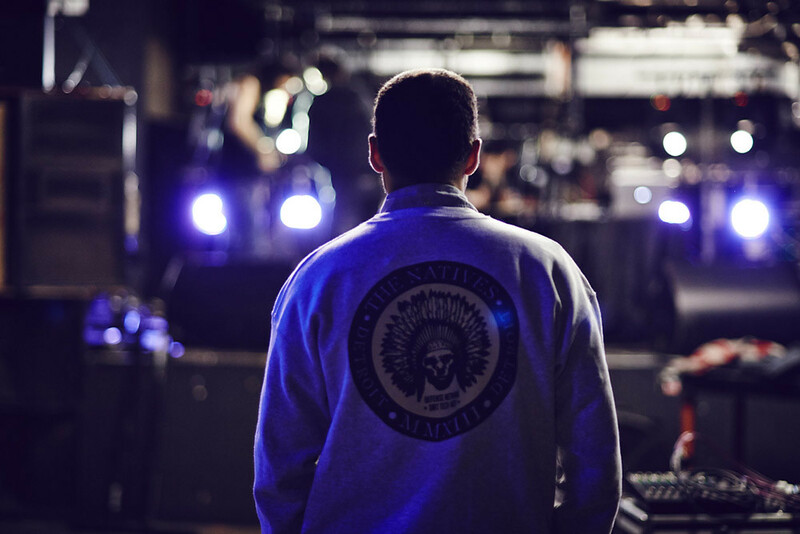 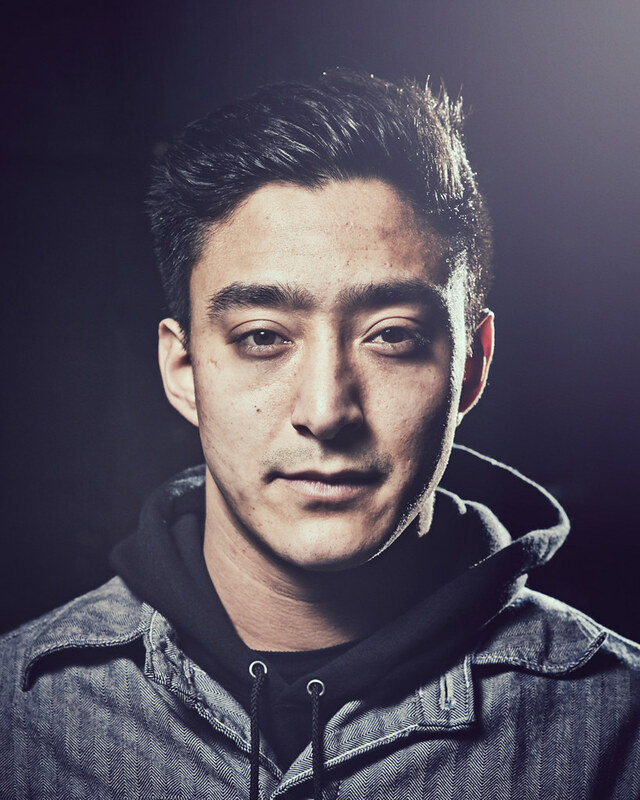 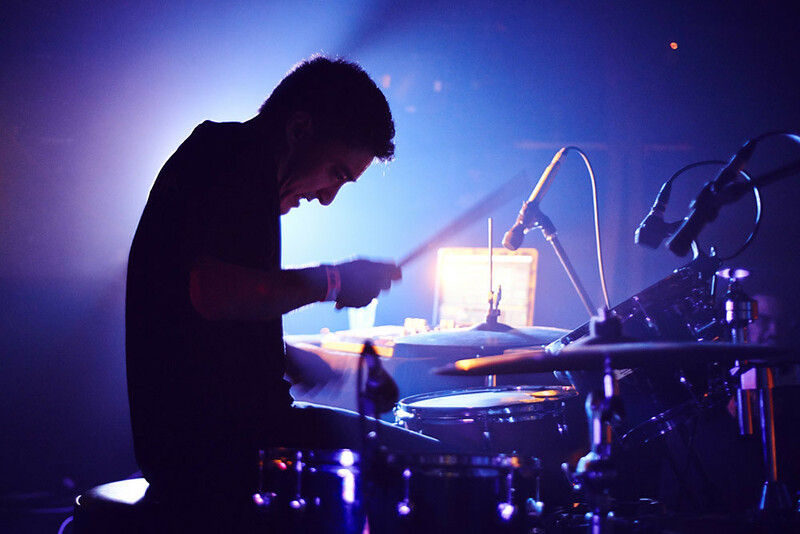 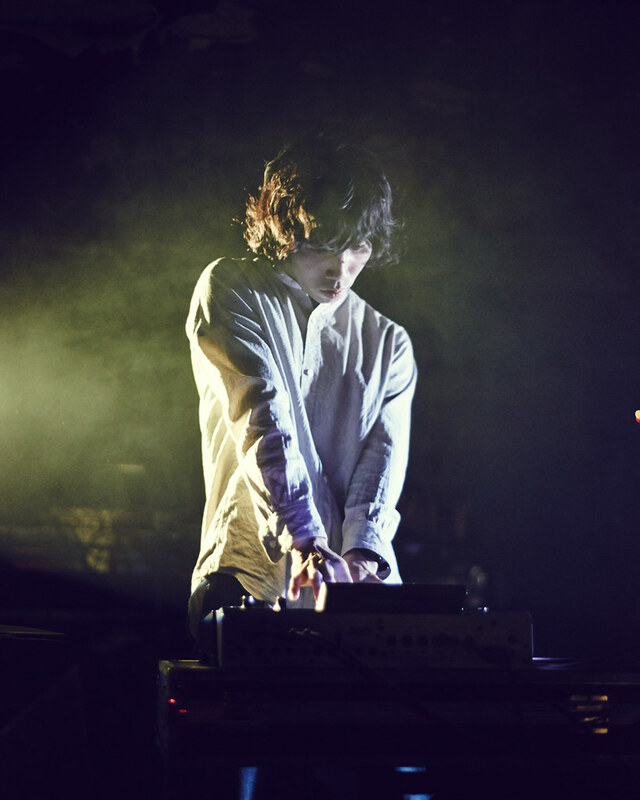 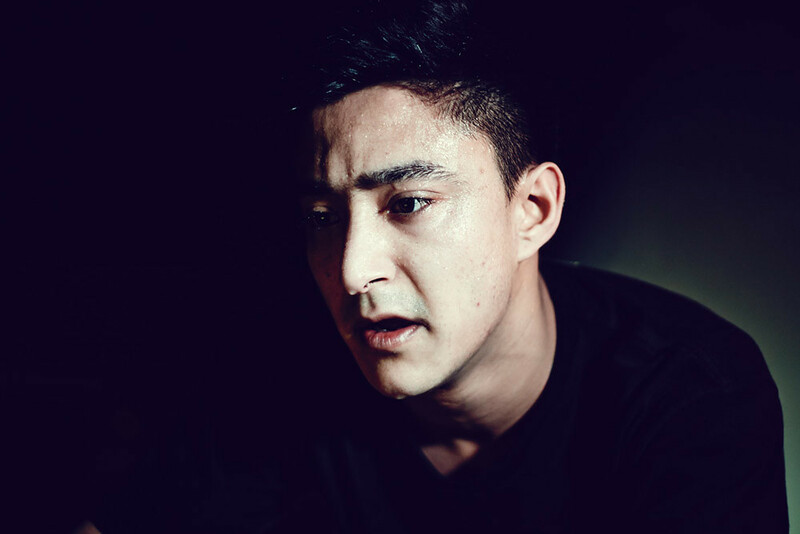 Last summer Zach Saginaw under the name of Shigeto released his third album No Better Time Than Now, while spending a considerable amount of time on the road touring the world. 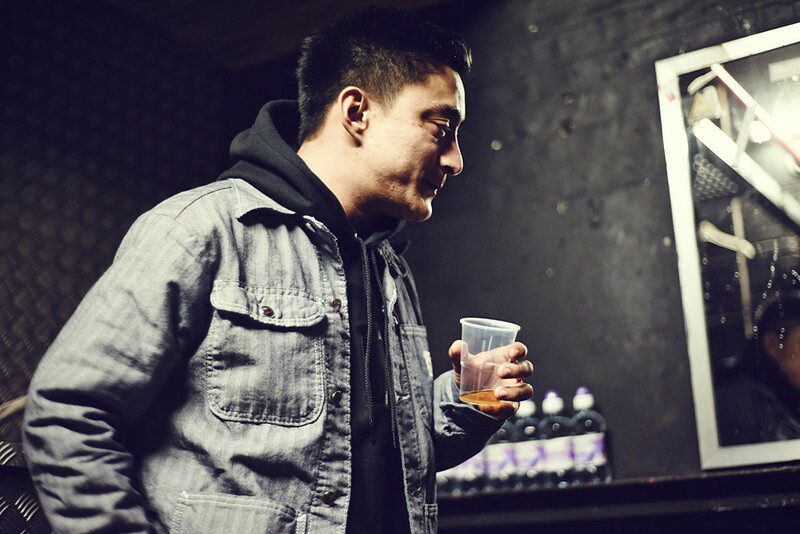 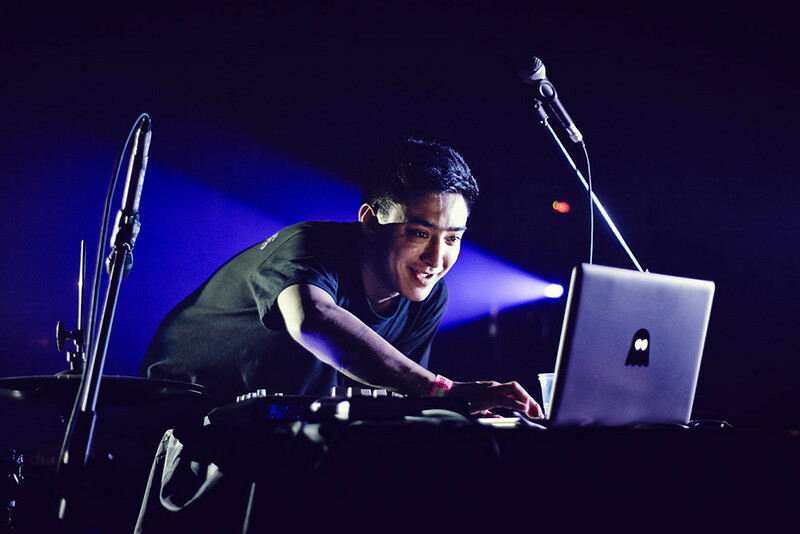 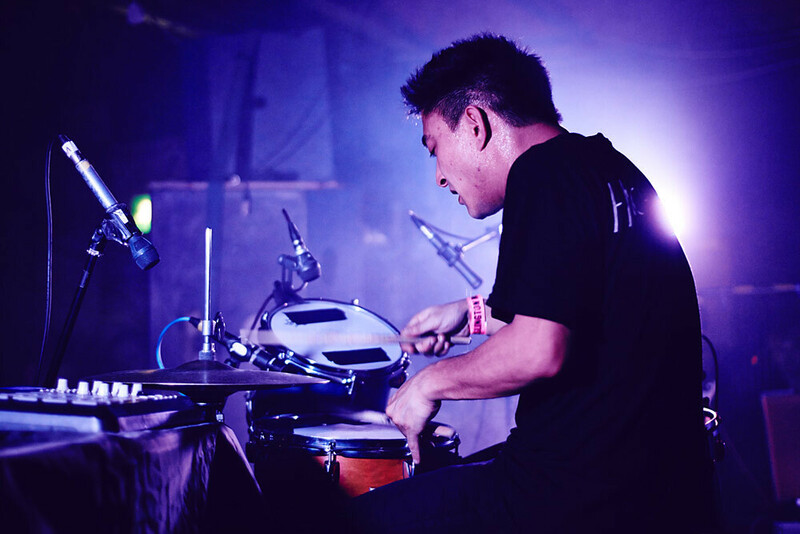 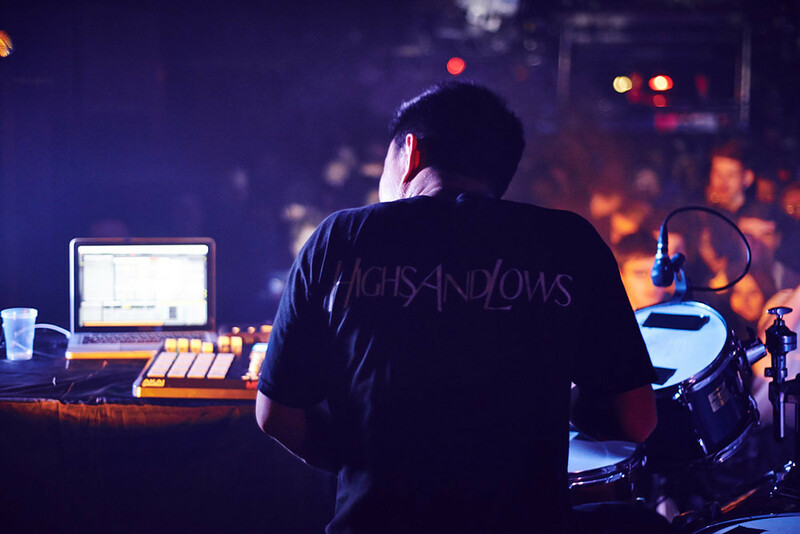 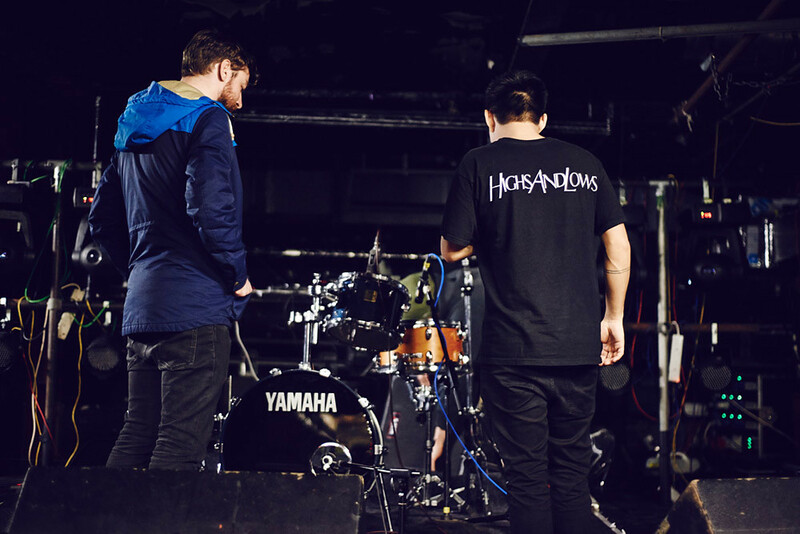 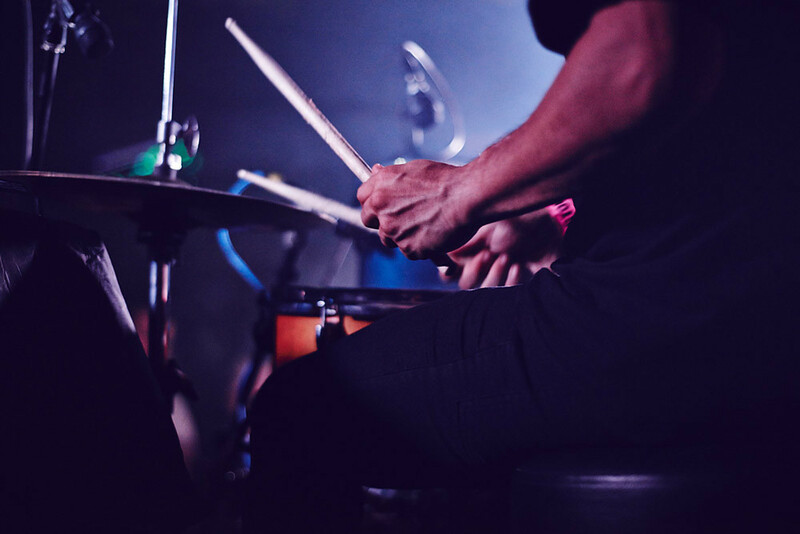 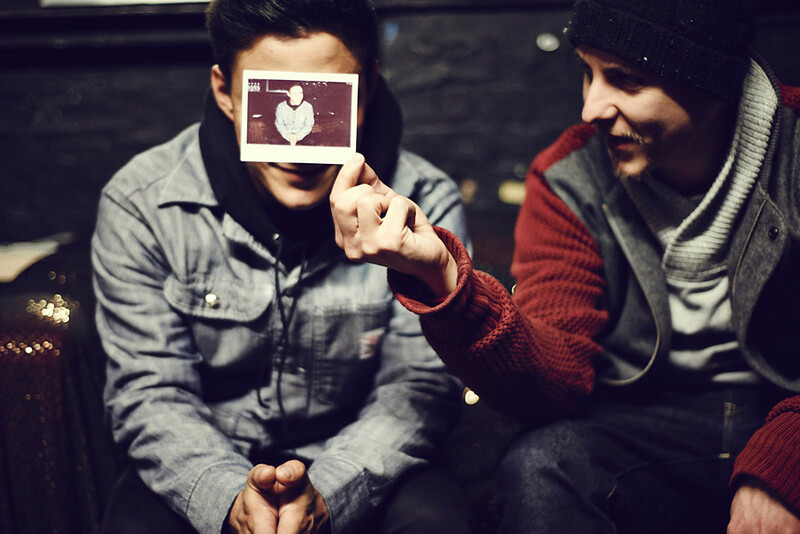 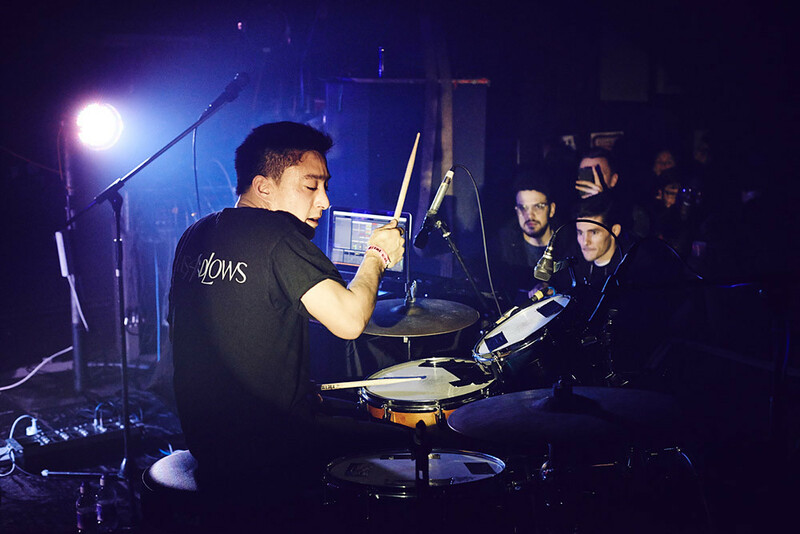 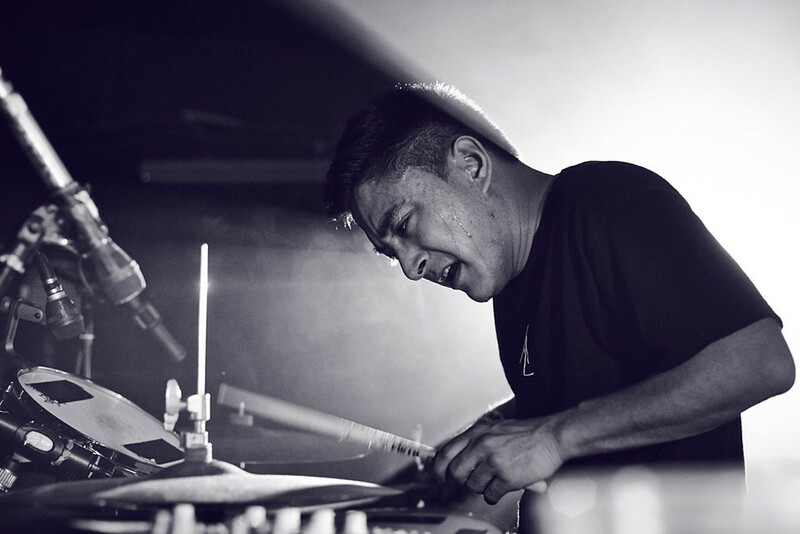 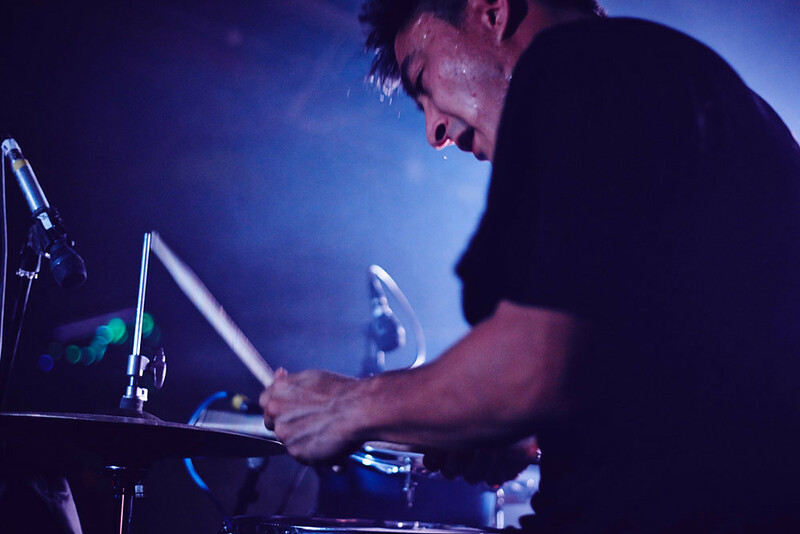 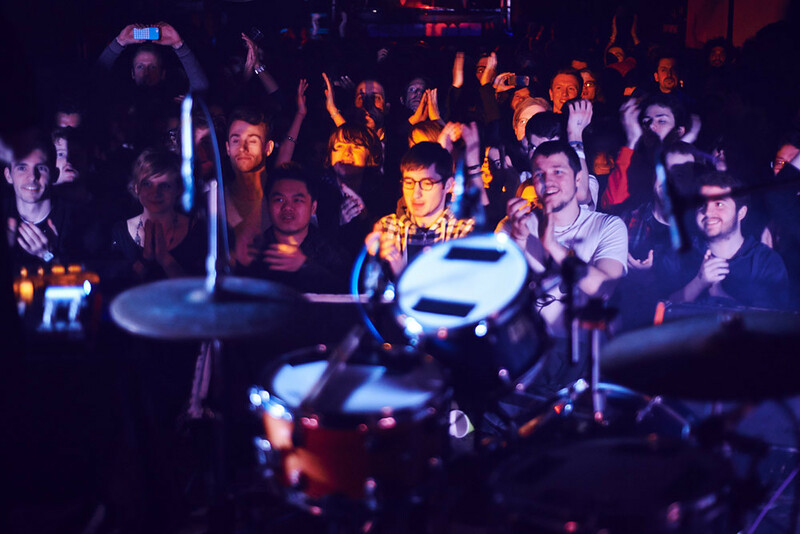 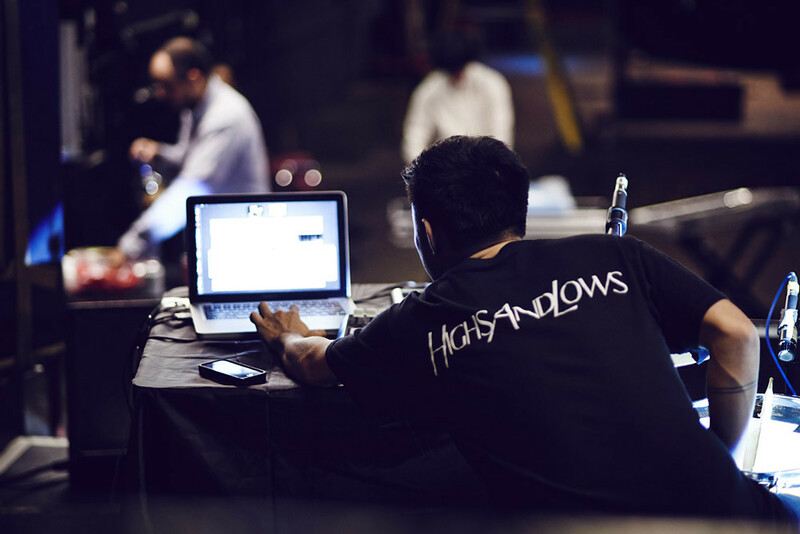 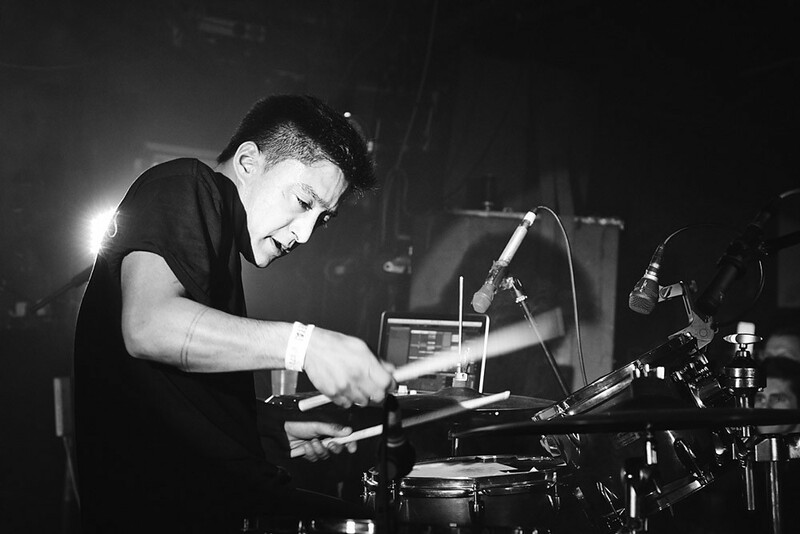 On his current European tour the electronic whizz stopped off in London, so we thought it an idea to document what goes on in the day in the life of Shigeto when prepping for a show. 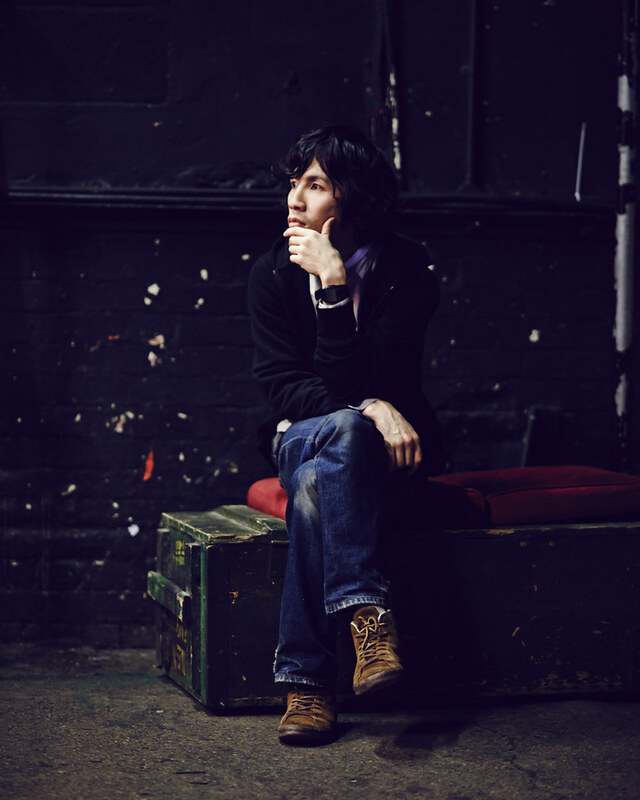 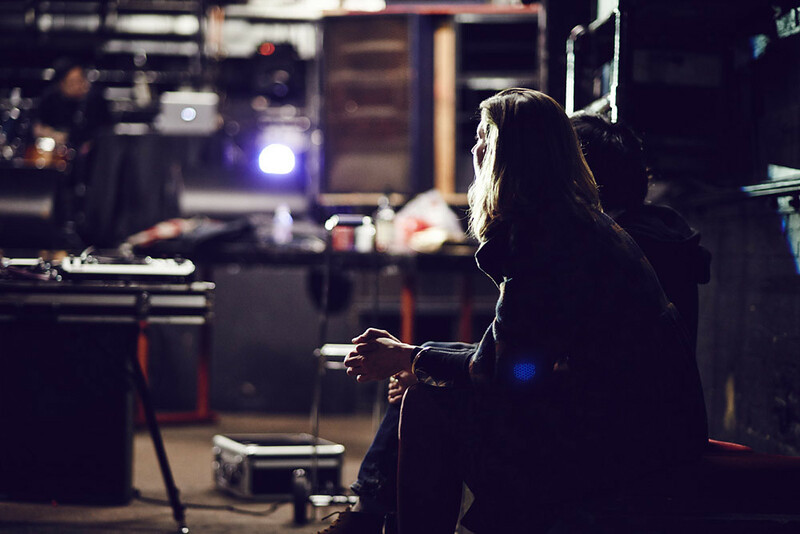 Our photographer Tom Griffiths took those wonderful behind the scenes snaps, which you can see below. 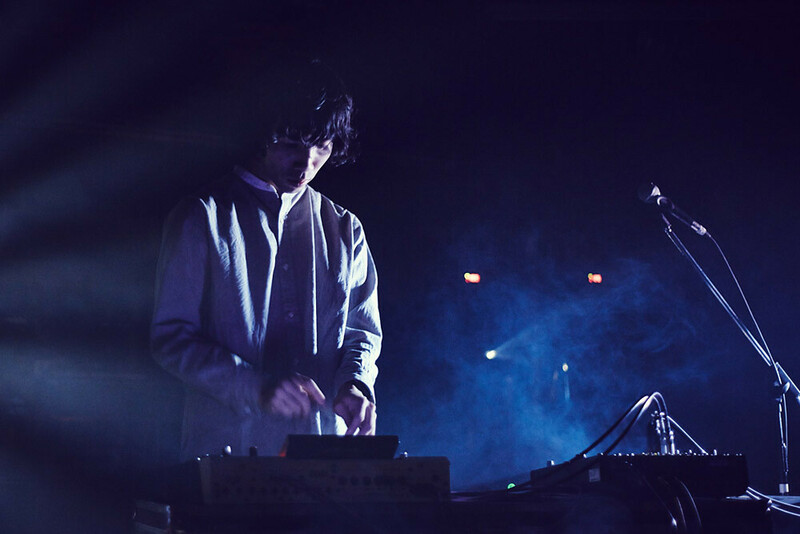 No Better Time Than Now is out now on Michigan's Ghostly International.